Green, blue, yellow, rose-red etc. 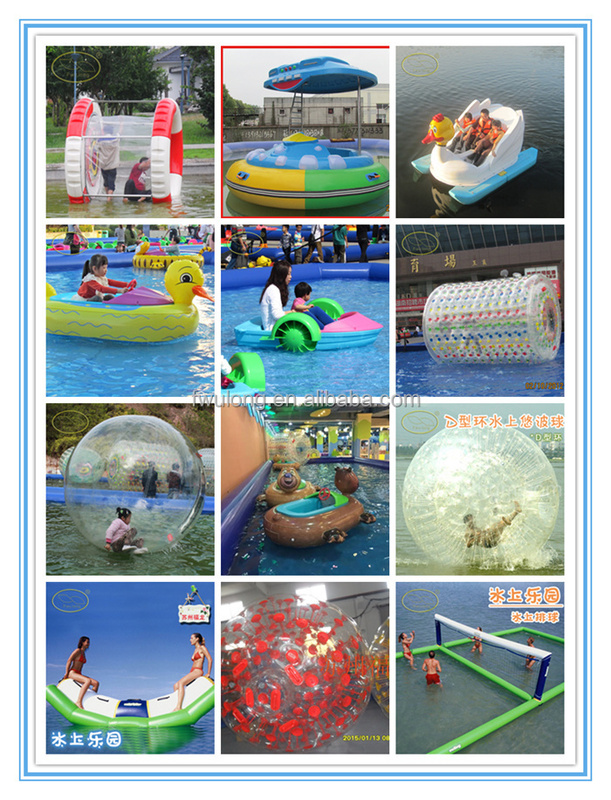 it can be used on square,park, natatorium,tourist scene,super market and other public amusement places, as long as water depth is more than 35cm. 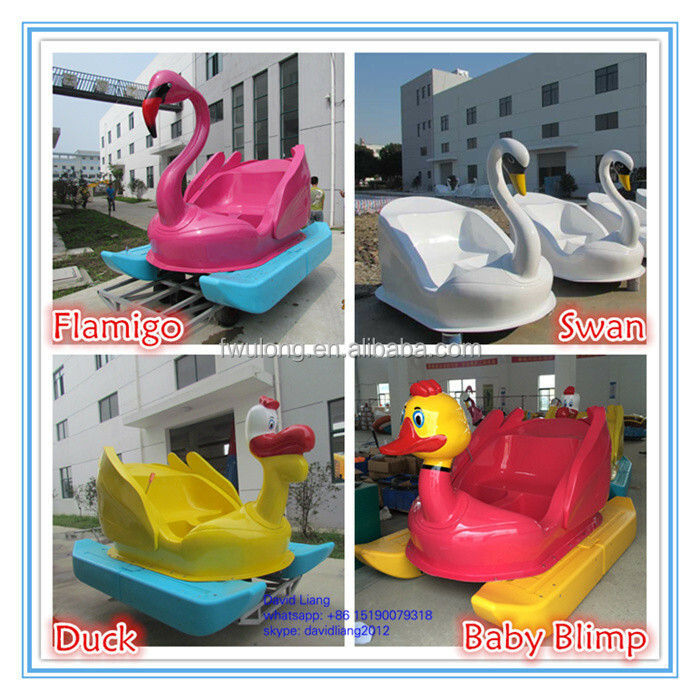 Besides, we can make various pools as customers requirement. 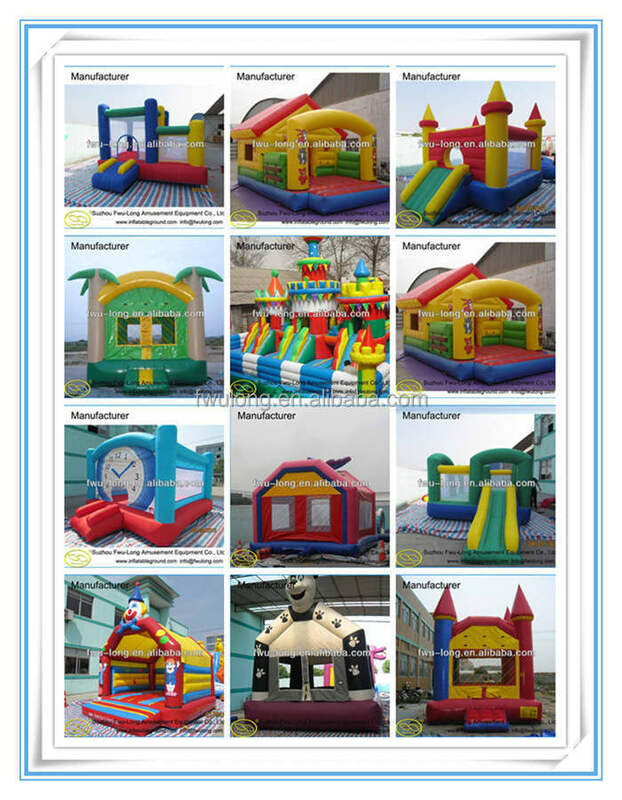 various models for choose , Welcome to order! 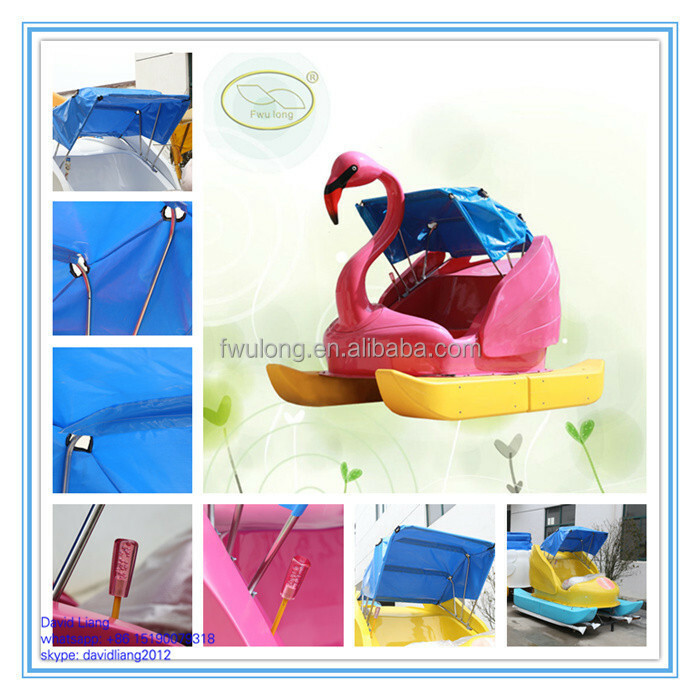 Pedalo boat is a water entertainment consumer products. It combines sports, entertainment, leisure and other functions, to meet the needs of individuals and families and enjoy life.It applies to parks, tourist attractions management projects for human consumption. 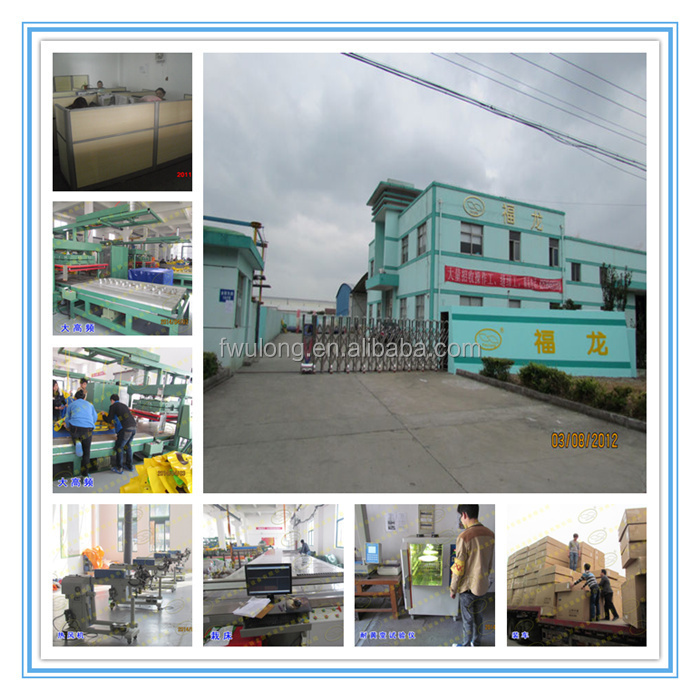 3.Strict testing working 12hours to 48 hours testing machine. 1We use strong pvc bag for the inflatable and carton for the air blower, which could helps protect the cargo during the transportation process. Upon the same service ,we are more attentive. 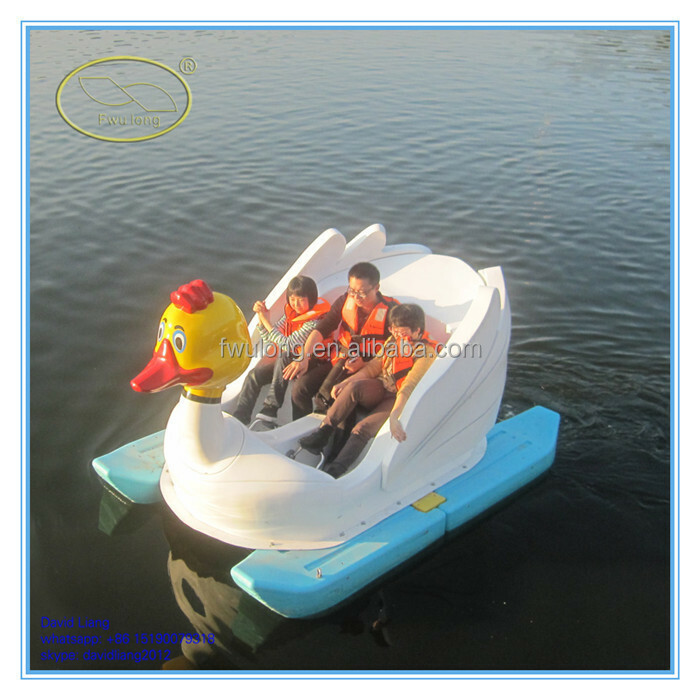 We are the exclusive manufacturer of the pedal boat in China. We can ensure you the best price, durable quality, fast delivery and quick after-sales service. 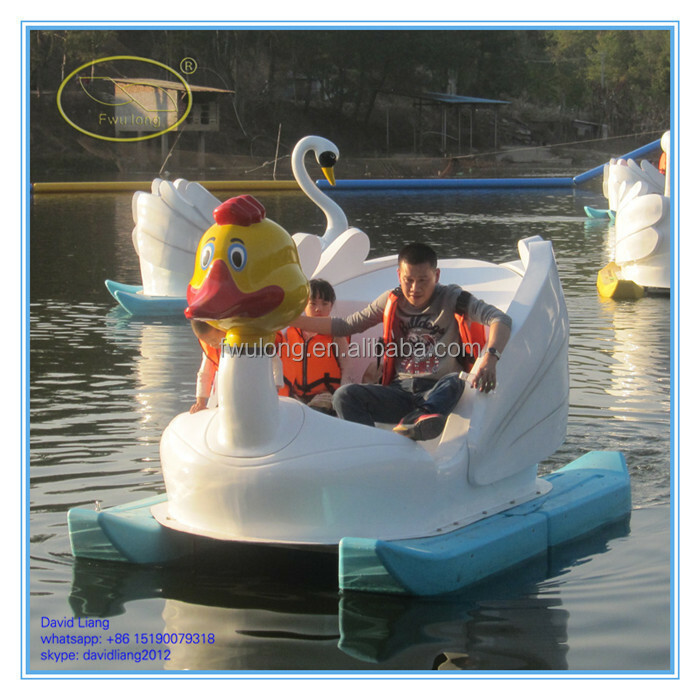 We have the product patent, CE & TUV certification for our swan pedal boat. Welcome to enquire us anytime. 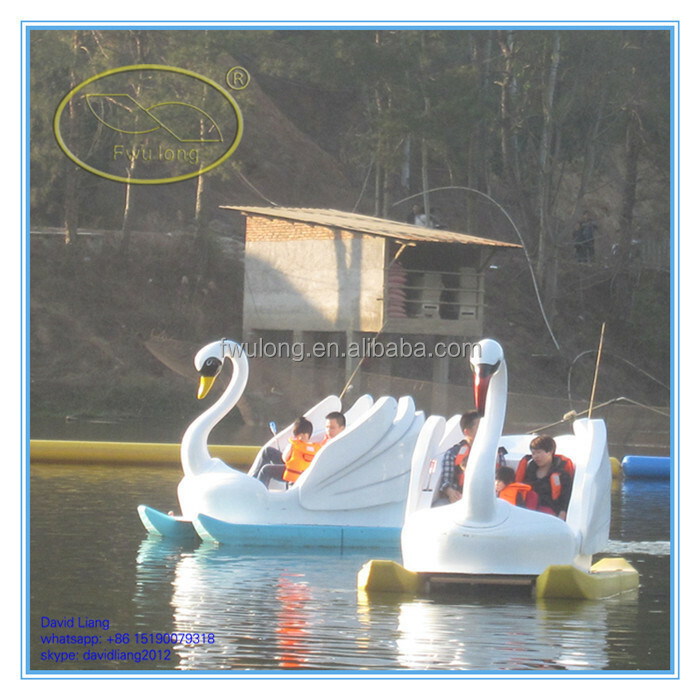 We are the first-rate manufacturer of the pedal boat, swan pedal boat. 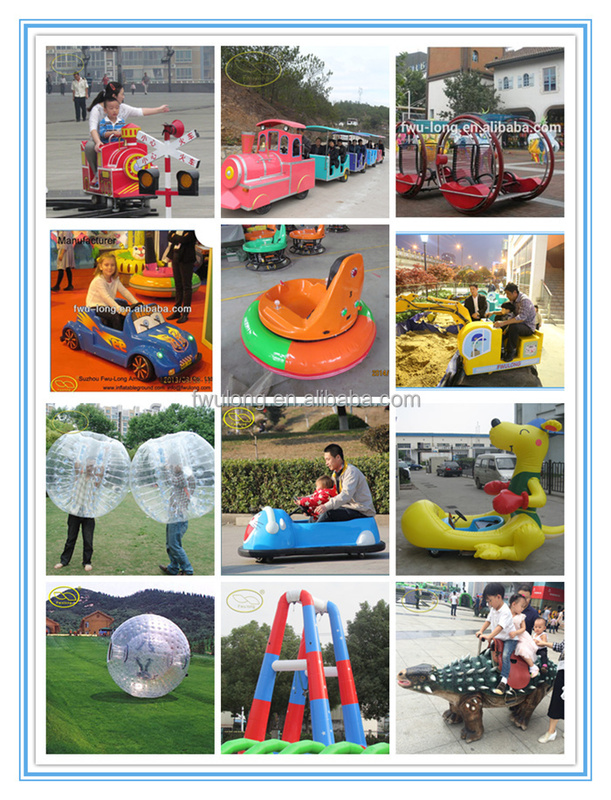 paddle boat, aqua boat bumper boat,bumper car, electric train, water ball, zorb ball, inflatable pool, water roller, inflatable bounce, inflatable advertisement in China. 1)Q :Do you offer free samples? A:When you place order , we will return the sample fees. 2)Q :Is freight collect for sample ? 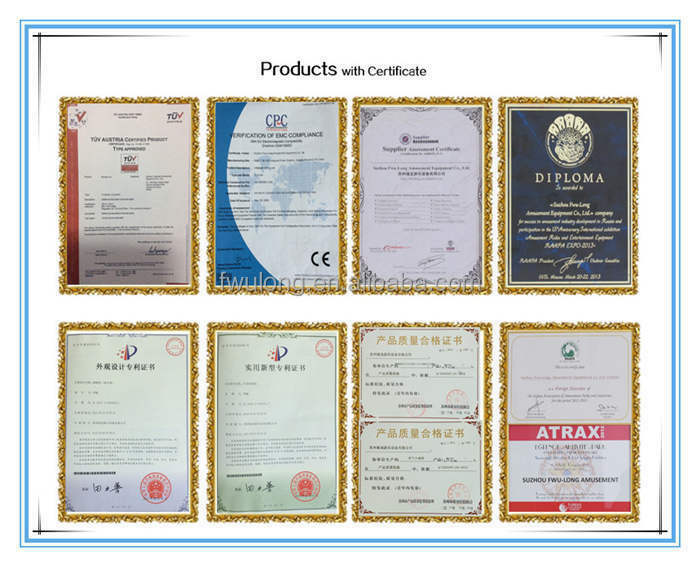 3)Q :Does factory pass any certificates? 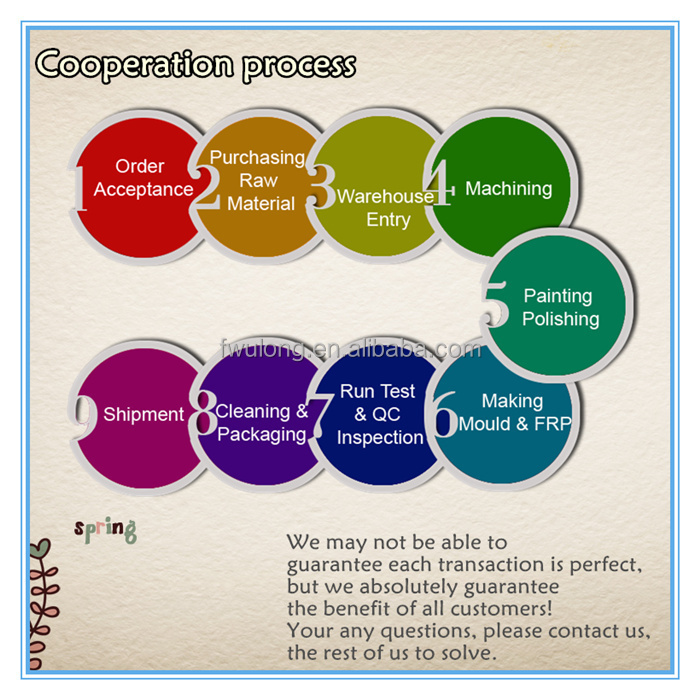 A:Our factory has GSV & ICTI factory audit. 4)Q:Can you accept Small order quantity? 5)Q:what color can I choose ? 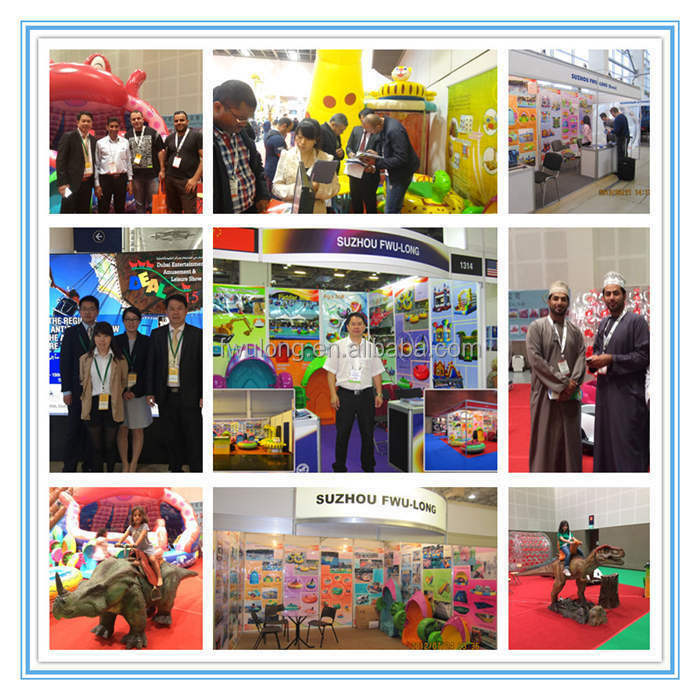 Hope you will enjoy this shopping journey and we hope to have a long-time relationship with you.